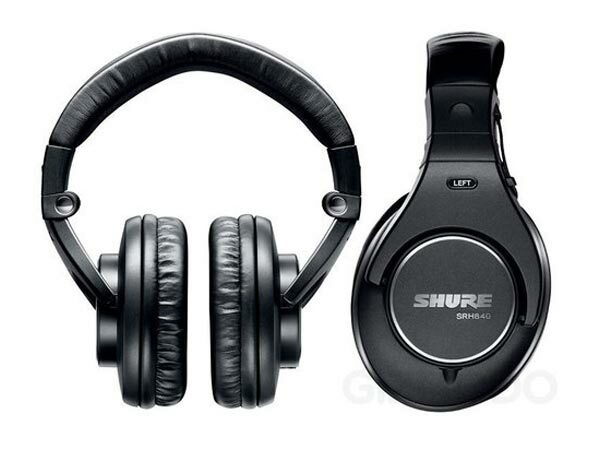 Sure has just launched a new range of headphones, the Shure SRH Over Ear Haeadphones. 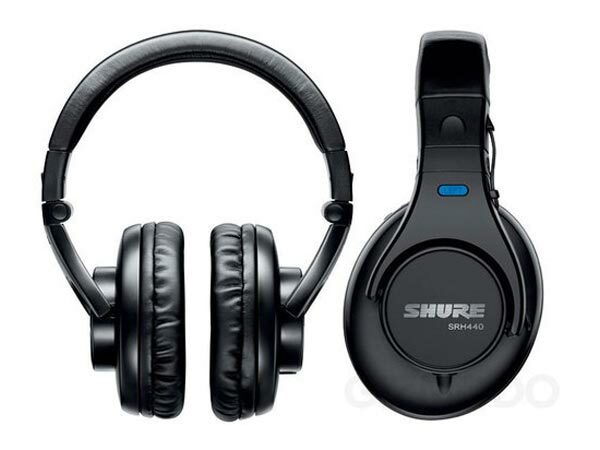 The range consists of 3 different pair and they are designed to go over the ear, there are three models in the range, the SHR840 which will retail for $250, the SRH440 which will retail for $125 and the budget version the SRH240 which will retail for $75. The SRH840 are designed to be used by professional audio engineers and musicians, here are the specifications of the SRH840. 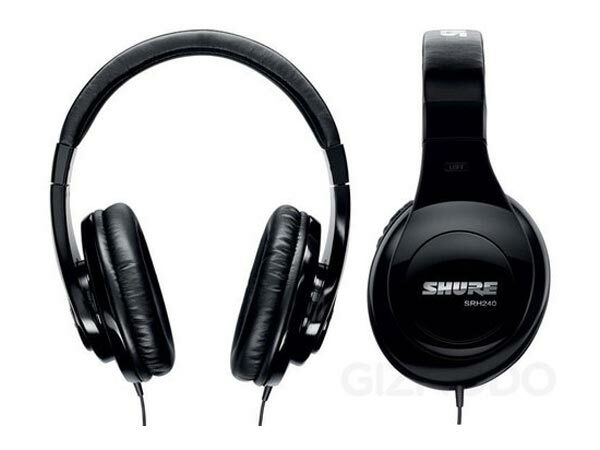 All of these new models are available now from Shure.